In August 1985, Sarah Ribbons celebrates her fifteenth birthday in the back garden of the suburban seaside house she shares with her ageing father. As she embarks on her final year at Selton High School for Girls Sarah’s main focus is on her erratic friendships with Tina and Kate; her closest allies one moment, her fiercest opponents the next as they compete for the attention of the new boy, Dante. When her father is unexpectedly taken ill, Sarah is sent to stay with Kate’s family. The girls have never been closer – until events take a sinister turn. Now, as she prepares for her school reunion, thirty-nine-year-old Sarah has to face up to the truth of what really happened back in the summer of 1986. 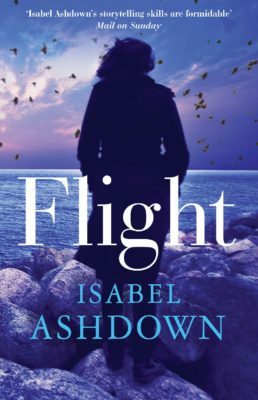 Isabel Ashdown is also the author of Summer of ’76 (Myriad, 2013), Flight (Myriad, 2015) and A Quiet Winter (Myriad, 2015). Strong characters, a cleverly constructed story and masses of period detail. The style is so easy to read... I'd say hurry up and read Hurry Up And Wait! In its themes of isolation, loneliness, selfishness, loss and misplaced trust Hurry Up and Wait is unsurpassed. 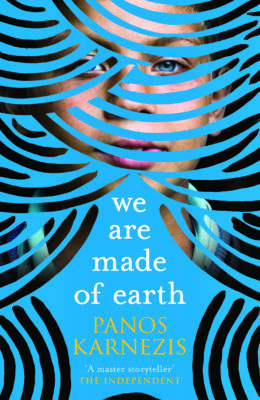 This lively journey through the embarrassments of growing up is tightly entwined with a darker tale. I might just find myself reading this one again. I can't recommend it highly enough. Acutely observed and utterly realistic. A perfectly pitched trip back to the mid-eighties. Isabel Ashdown has captured every heartbeat of the uncertainty and excitement of growing up. What stood out for me above all else was the dialogue. Natural and spot-on... Very easy to read. Recommended. 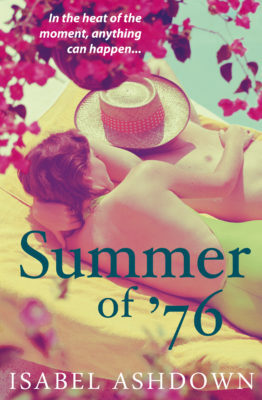 [Ashdown's] second novel is another mix of compelling characters and 1980s nostalgia. Ashdown's debut novel, Glasshopper, was named as one of the best books of 2009, and this well-crafted follow-up doesn't disappoint. Deftly handles big themes of love, loss and misplaced guilt as Sarah learns how to accept her past in order to embrace the future. Heartbreakingly perceptive. 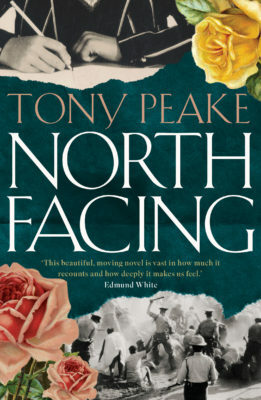 With strong characters, a cleverly constructed story and masses of period detail, this vivid evocation of life in 1985 is a fine second book from a writer who first won the Mail On Sunday Novel Competition. I enjoyed Isabel Ashdown's first novel, Glasshopper, but I enjoyed this even more. The style is so easy to read that before you know it, you're two thirds of the way through the novel – I read the last third in one sitting! I'd say hurry up and read Hurry Up And Wait! 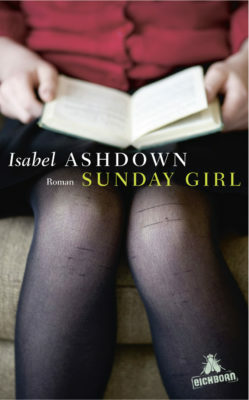 The painful vulnerability of an isolated teenage girl in the 1980s is here brought to life in light, simple strokes which hide a deeper shadow... By turns touching and funny, Ashdown expertly depicts life in the two-faced world of teenage girls which will resonate with women regardless of the decade in which they went to school... In its themes of isolation, loneliness, selfishness, loss and misplaced trust Hurry Up and Wait is unsurpassed. 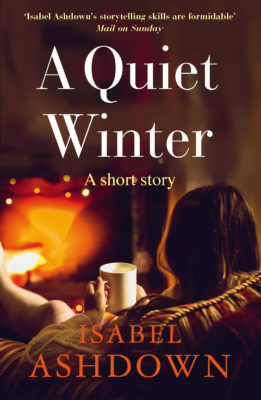 Isabel Ashdown has created with great skill a coming-of-age story with characters and scenarios to which we can all relate, and whose secrets and shadows remain skilfully just on the edge of sight. Bursting with schoolgirl preoccupations of the 1980s – Andrew Ridgeley, Ryvita and rude words on the toilet wall – this lively journey through the embarrassments of growing up is tightly entwined with a darker tale. Sarah Ribbons is now 20 years older and wiser than her teenage self and has returned home for a school reunion. But what is it that is upsetting her so profoundly? 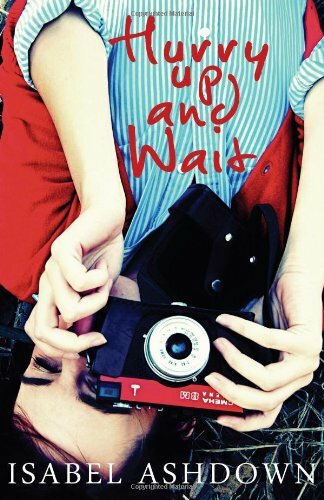 Hurry up and Wait is certainly a powerful coming-of-age read, and for those of you who were teenagers in the eighties it will be a joy to read, and a pleasurable trip down memory lane that will really take you back! Second novels are like second albums. When you've really loved something, along with the anticipation there's always the fear that what comes next won't be quite as good, and that your new-found favourite author/musician will turn out to be a 'one hit wonder'. 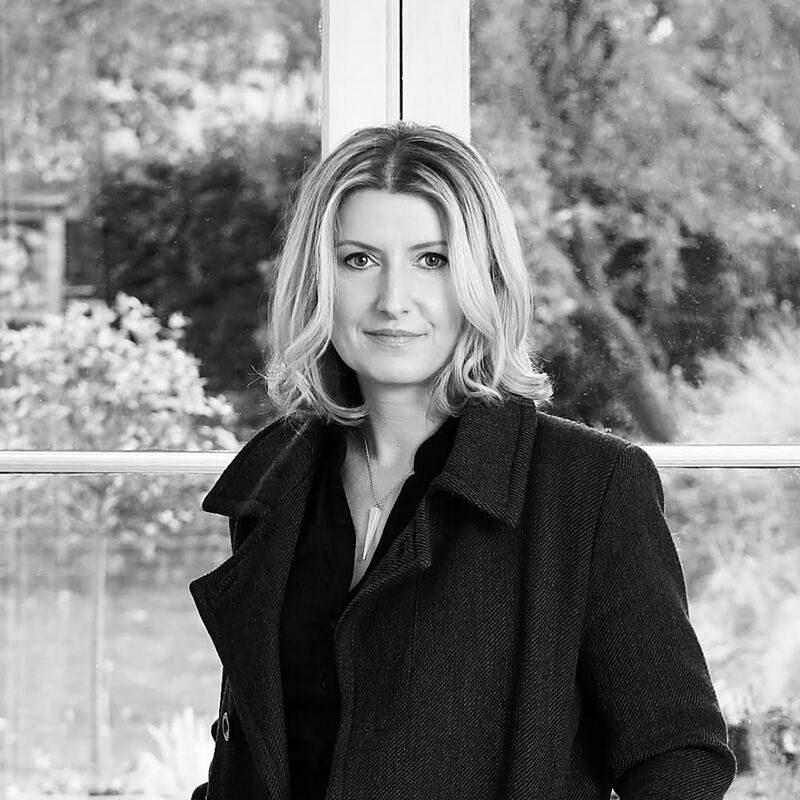 Any such fears concerning Isabel Ashdown's second novel Hurry Up And Wait were dispelled for me within the first couple of chapters. In fact, I think this is probably a better novel. So now I'm back to waiting again, this time for a third novel. But in the meantime I might just find myself reading this one again. I can't recommend it highly enough. I still have the odd dream/nightmare that when the sun rises, I have to push myself out of bed, pull on an itchy purple wool uniform, trudge off to my least favorite place on earth and count down the minutes until three-thirty when I can leave again. When I read books like Hurry Up and Wait that uncomfortable, crawly-skin feeling descends and I am transported right back to a time when your best friend yesterday mightn’t be the same one you have tomorrow, and you mightn’t really like either of them anyway. Of course we don’t know any better, and most of us emerged unscathed from our relationships with school “friends” we don’t actually like. But what might happen if we didn’t? In Hurry Up and Wait, Ashdown explores that very notion through the relationships between three school friends: Sarah, Kate and Tina, the alliances and animosity within them changing like the wind. It’s acutely observed and utterly realistic – every scene, down to the cruel taunting of their teachers and Sarah’s struggle between wanting to impress her friend and not disappoint her father, rings true. In Hurry Up And Wait Isabel Ashdown has produced a perfectly pitched trip back to the mid-eighties. Isabel Ashdown has captured every heartbeat of the uncertainty and excitement of growing up. 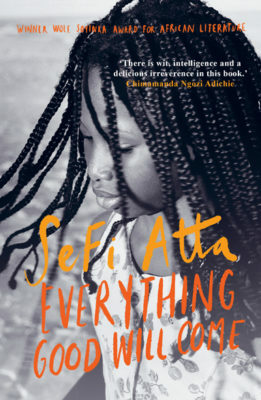 Duplicitous friendships, awakening sexuality and the trials of school and exams are all depicted as Sarah’s story unfolds. I really enjoyed Isabel Ashdown’s first novel, Glasshopper but, if anything, would have to say Hurry Up And Wait is even better. I loved everything about it. Ashdown has done an excellent job with her characterisation. My sympathy went out to Sarah and as for the other two – little madams, the pair of them. They came across as sulky, lazy, selfish, cruel ... especially Kate. And what stood out for me above all else was the dialogue. Natural and spot-on. I truly felt as if I was eavesdropping on these three girls. Very easy to read. Recommended. 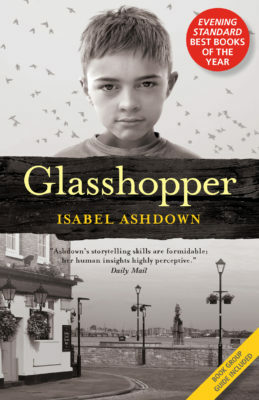 Isabel Ashdown's Glasshopper was one of our favourite reads of 2009, and her second novel is another mix of compelling characters and 1980s nostalgia.